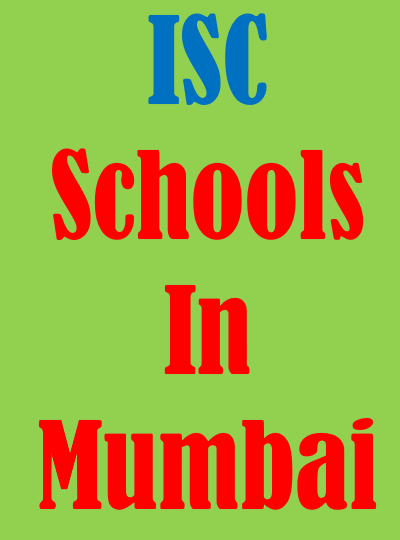 Indian School Certificate Examination (ISC) is regulated by the Council for Indian School Certificate Examinations (CISCE). Students who are pursuing class 10th in ICSE board have the option to either continue in the same board for their 11th and 12th i.e. ISC board, or shift to other board options such as state board (HSC), central board (CBSE) or international boards (IBDP or A/AS level). Like other boards, ISC offers three stream options: Science, Commerce or Humanities. If you are confused between ISC, IBDP, A/AS level, CBSE, or HSC after 10th, and are unable to decide on your stream - Science, Commerce or Arts after 10th, then Career Nurturer Counselling can assist you in selecting the right choice for your board and stream. Contact Mr. Farzad Damania - Career Counsellor at Career Nurturer for a detailed psychometric assessment and career counselling session. Contact Mr. Damania on 9833971773 and schedule your counselling session today! 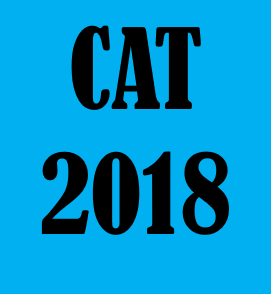 CAT 2018 is a pre-requisite for admission to various Post Graduate and Fellow programs of IIMs. Coordinate Geometry & Mensuration, etc.